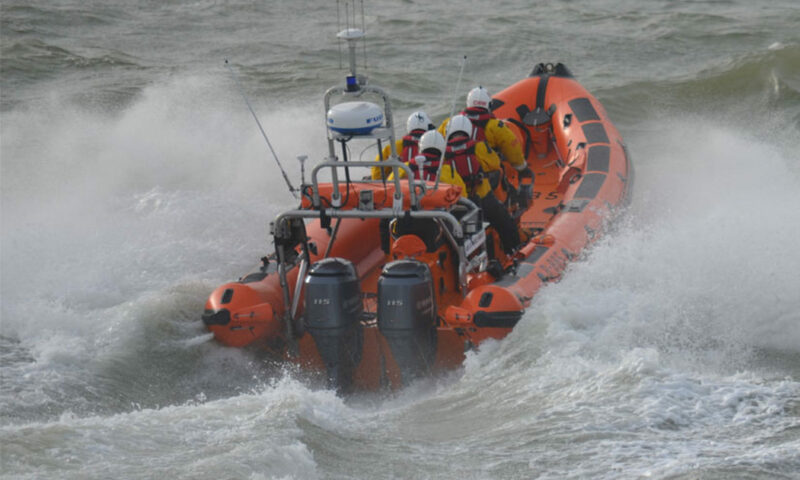 The Southend Lifeboat could not operate if it were not for the volunteers who help to run the lifeboat. Could you help? Take a look at the profiles of some of our many volunteers. We have a wide range of opportunities for you to get involved with including working in the Lifeboat Shop, Fundraising, hosting visits to the Lifeboat Station, looking after the Lifeboat Station, a Youth education volunteer. If you choose other, do tell us below what you are interested in volunteering for.